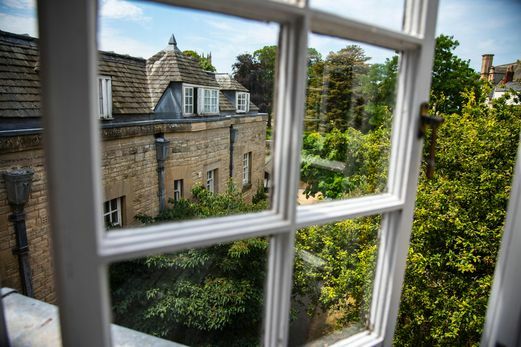 Merton College is a vibrant and diverse intellectual community that has been at the forefront of education and research at Oxford University since 1264. Nobel Prize winners and other cultural and scientific icons, such as T.S. Eliot and J.R.R Tolkien, adorn the list of eminent Mertonians. The living experience at this historic college includes delicious food, beautiful gardens, historic architecture, and fine accommodation. 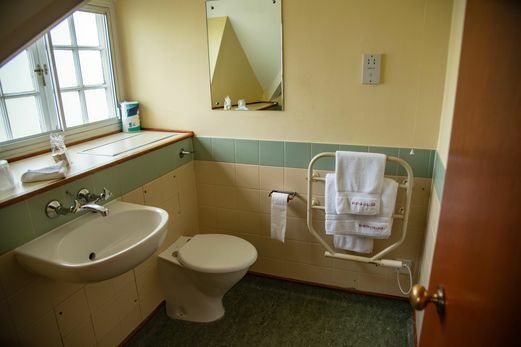 All rooms have a private bathroom, with one or two single beds, a wardrobe, a bedside table, a chest of drawers, and a desk. 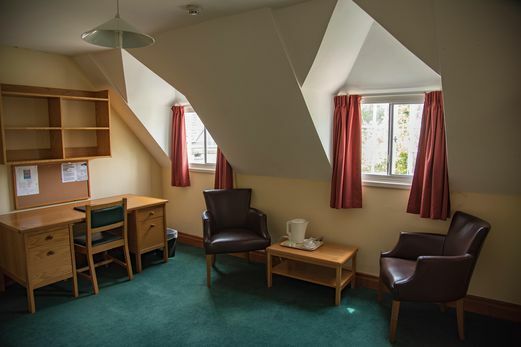 All bedrooms include WiFi internet access, telephones, tea-and-coffee-making facilities, but no air conditioning or hair-dryers. 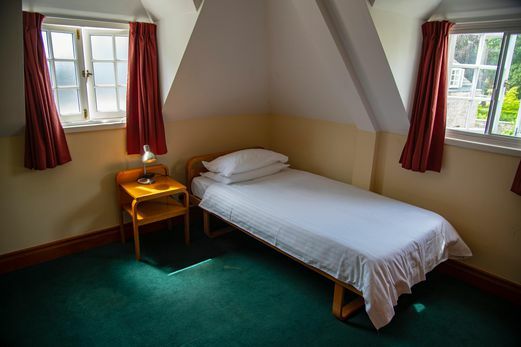 Bedding is changed weekly, and the College Lodge is staffed 24-hours a day and open for inquiries from 7:00 a.m. to 10:00 p.m. For more information about Merton College, please click here to visit their website. Ravagers, despoilers, pagans, heathens - the Vikings are usually regarded as bloodthirsty pirates, whose impact on Europe was one of fear and terror. As they plundered the British Isles and the North Atlantic, these pagan invaders were seen by their Christian victims as a visitation from God. Yet the Vikings were also traders, settlers and farmers with a highly developed artistic culture and legal system. Their network of trade routes stretching from Greenland to Byzantium and their settlements resulted in the creation of the Duchy of Normandy in France, and the foundation of the new Kingdom of Russia in Kiev and Novgorod as well as the development of Irish towns including Cork, Dublin and Limerick. This course will use recent findings from archaeology together with documentary records, to examine the Viking world and to give a balanced view of this fascinating period. Field Trip: Visit the earthwork defenses and street layout of an Anglo-Saxon town created as part of King Alfred’s defenses against the Vikings. The Georgian era was steeped in controversy from the very start with its dazzling displays of marked excess, from royal corruption to the fear of the mob. By the time of Victoria’s death in 1901, a remarkable transformation had apparently taken place, with Britain a model of polite respectability and global influence. The nature of that transformation will form the basis of this course as we seek to explore how the Victorian culture was made through an investigation of those evolving themes which helped make and shape Victorian England. Field Trip: Visit the former home of the celebrated and controversial Prime Minister Benjamin Disraeli– and a great favorite of Queen Victoria herself. Before your tour you will receive a reading list specific to the course you have chosen. 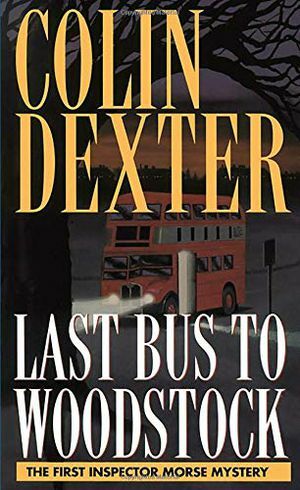 Below are a few books about Oxford which you can also read to prepare you for your visit. 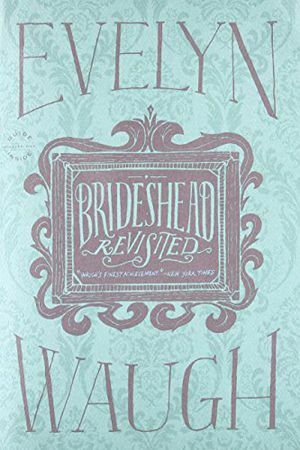 An irresistible, entertaining peek into the privileged realm of Wordsworth and Wodehouse, Chelsea Clinton and Hugh Grant, Looking for Class offers a hilarious account of one man's year at Oxford and Cambridge -- the garden parties and formal balls, the high-minded debates and drinking Olympics. 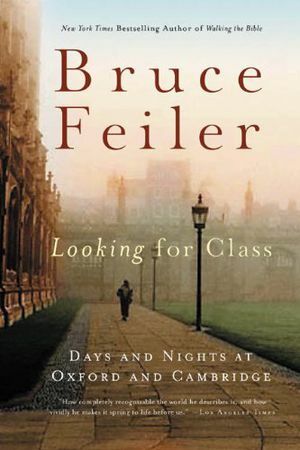 From rowing in an exclusive regatta to learning lessons in love from a Rhodes Scholar, Bruce Feiler's enlightening, eye-popping adventure will forever change your view of the British upper class, a world romanticized but rarely seen. 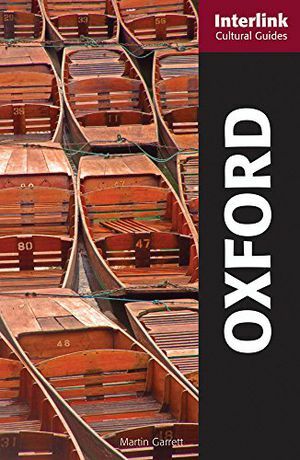 ENTERTAININGLY- WRITTEN AND CONCISE GUIDE TO OXFORD AND ITS ENVIRONSOxford started as an Anglo-Saxon border outpost, with a bridge replacing the "oxen ford" from which it takes its name. It became a center for trade and religion and developed one of the oldest universities in Europe from the late twelfth century. Since the Middle Ages its individual colleges have gone on building-chapels, halls, accommodation, libraries-in an extraordinary variety of styles from Gothic to Brutalist. Oxford also has many churches, a Covered Market, an extraordinary museum of Natural History in soaring iron, glass and stone, and a flamboyant neo-Jacobean Town Hall.In such a place, suggested W.B. Yeats, "one almost expects the people to sing instead of speaking." Nevertheless, Oxford has become a busy modern city. For much of the twentieth century the car industry, established in Cowley by William Morris (Lord Nuffield), dominated local life. Today there are cinemas, theaters, innumerable restaurants, shopping centers, an ice-rink, business and technology centers, close links to London by bus and train. Amidst the expanding city Oxford University retains its academic excellence, its student exuberance and its physical beauty. And it has been joined by a notably successful second university, Oxford Brookes.Martin Garrett discusses the literature Oxford has generated: from Chaucer to Lewis Carroll, Wilde, Evelyn Waugh, Barbara Pym, Tolkien and C.S. Lewis and Iris Murdoch. There are also chapters on architecture, on religion, on theater, film and art-including Oxford's great museum of art and history the Ashmolean-and on leisure pursuits (punting and rowing, gardens, student pranks, city fairs and carnival). A chapter on commerce focuses on Victorian shops, Cornmarket and the Morris Motor Works, while a brief social history includes the former Oxford Castle and a gallery of dons as rulers-visionary or ignorant, charismatic or dull.Garrett looks at social change, especially the transformation in the position of Oxford women, and considers the city's darker side of crime. A final chapter explores its rich surroundings: the countryside where Matthew Arnold's "black-winged swallows haunt the glittering Thames," the baroque grandeur of Blenheim Palace, the ancient windswept Ridgeway and White Horse. A Traveller's History of Oxford gives the reader a clear account of Oxford's earliest beginnings from Roman times, its Anglo-Saxon past, its importance in medieval England, the founding of the different colleges, its status as Royalist capital during the Civil War and after this crisis, and its recovery and continuing growth right up to the twenty-first century. 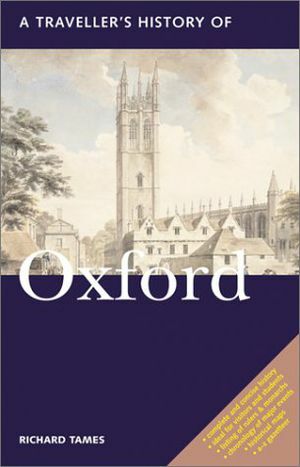 The book also looks closely at the story behind the beautiful buildings and discusses Oxford's gifts to the world both in the alumni, which include five kings, 25 British Prime Ministers, 36 Nobel Prize winners, and 85 archbishops, and in the world of ideas: the legends of King Arthur, the English Bible, Anglicanism, the Royal Society, Methodism, Pre-Raphaelites, Alice and Wonderland, Aestheticism, OED, Inspector Morse, ...The list is endless. It also has practical information, illustrated with maps, on exploring the town and a Chronology of Events. 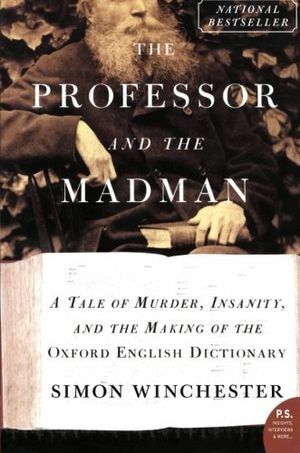 The Professor and the Madman, masterfully researched and eloquently written, is an extraordinary tale of madness, genius, and the incredible obsessions of two remarkable men that led to the making of the Oxford English Dictionary -- and literary history. The compilation of the OED began in 1857, it was one of the most ambitious projects ever undertaken. As definitions were collected, the overseeing committee, led by Professor James Murray, discovered that one man, Dr. W. C. Minor, had submitted more than ten thousand. When the committee insisted on honoring him, a shocking truth came to light: Dr. Minor, an American Civil War veteran, was also an inmate at an asylum for the criminally insane.This P.S. edition features an extra 16 pages of insights into the book, including author interviews, recommended reading, and more. Smithsonian Journeys engages travelers in the mission of the Smithsonian – “the increase and diffusion of knowledge.” Like the Institution, our tours enrich our guests’ lives and satisfy their curiosity about the world around them. Your participation benefits the work of Smithsonian’s 19 museums, national zoo, and nine research centers, helping to preserve our national treasures and shape the future through science, research, and exhibitions. Meals as indicated on the tour page, including special welcome and farewell dinners (B-breakfast; L-lunch; R-reception; D-dinner). Transfers to and from airports for individuals not arriving or departing on scheduled program dates. Deposit of $500 (land tours) or $1,000 (Cruise tours) per person, per tour, payable by check to the tour operator or by major credit card, is required to reserve a space on a tour program. Deposits are applied to the payment of the program price. Balance due upon invoicing at least 95 days prior to the program. If payment is not received by the final payment due date, your place cannot be guaranteed on the tour. Any registration received within 95 days of departure is considered a “late registration” and must be subject to special confirmation. Payment in full must be made immediately by credit card or by check and sent by overnight mail to the tour operator before confirmation is possible. Cancellations within 7 days of booking (if not within final payment date): full refund. Cancellations after 7 days of booking: $500 retained (entire deposit). Final payment due: 95 days prior to departure. Cancellations made less than 95 days prior to departure: no refund. For tour packages that include round-trip international airfare, rates are based on economy class from designated departure cities as shown. Airfares from other cities are available upon request. Airline upgrades at additional cost may be available on request for the international portion of your flight. Since international and domestic air schedules are subject to change at any time, we recommend that if you choose to make your own airline reservations, you do not purchase nonrefundable tickets or those with high penalties for changes. 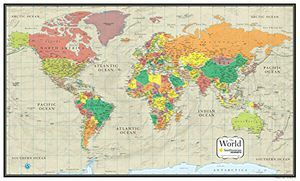 Neither Smithsonian Journeys nor the tour operator has any liability for any loss resulting from tour cancellations or changes in international gateways, travel dates, or airline schedule changes. If an air schedule requires an overnight stay in a gateway city, the cost of the overnight will be at your expense. For tour packages that include round-trip international airfare, we will be happy to help with arrangements. Please note that seat assignment on your international flight is usually done at airport check-in. The tour operator is unable to guarantee any seat assignments. Hotel rooms are always reserved for single travelers; however, the number of single rooms available on a tour may be limited. Therefore we recommend that you register early. Please note that a single supplement will apply for a single room. If you are traveling alone and wish to share a room, we will do our best to find someone of the same gender and smoking preference to share with you. If you are matched with a non-smoking roommate, it is mutually agreed that you cannot smoke in your hotel room. When a roommate cannot be found, the single supplement will be charged. All tours, except family programs, are designed for adults. On this program, the minimum age is 18 years old. Participants on tour may be photographed for the educational and promotional purposes of the Smithsonian Institution. Photographs may be printed in publications and posted on websites to promote Smithsonian Journeys. Travelers who prefer that their image not is used must advise the tour manager at the beginning of the tour.